Location & price are more important than those granite countertops, new hardwood flooring, or steam shower. You can always add the "bells & whistles", but you cannot change location. Then sign up for your free list of homes available in your price range in your favorite neighborhoods. Use the results to prioritize your wants and needs so you can add in and weed out properties from the inventory you’d like to view. Generally, lenders say you can afford a home priced two to three times your gross income. Create a budget so you know how much you’re comfortable spending each month on housing. You will need your pre-qualification letter in order to make an offer. How else will sellers know you can buy?? Gather your financial records and meet with a lender to get a prequalification letter spelling out how much you’re eligible to borrow. The lender won’t necessarily consider the extra fees you’ll pay when you purchase or your plans to begin a family or purchase a new car, so shop in a price range you’re comfortable with. Do you have blemishes on your credit that will take time to clear up? If you already own, have you sold your current home? If not, you’ll need to factor in the time needed to sell. If you rent, when is your lease up? Do you expect interest rates to jump anytime soon? All these factors will affect your buying, closing, and moving timelines. Your future plans may dictate the type of home you’ll buy. Are you looking for a starter house with plans to move up in a few years, or do you hope to stay in the home for five to 10 years? With a starter, you may need to adjust your expectations. If you plan to nest, be sure your priority list helps you identify a home you’ll still love years from now. Those stairs will not be as easy to navigate in years to come. Finally, check whether agents are REALTORS®, which means they’re members of the NATIONAL ASSOCIATION OF REALTORS®. NAR has been a champion of homeownership rights for more than a century. For 100 years, Realtors® have subscribed to one of the oldest codes of ethics for trade groups in the country. The Code of Ethics and Standards of Practice of the National Association of Realtors (NAR) defines the bylaws by which Realtors must oblige in both performance and service. 7. Keep An Open MindIt’s OK to be picky about the home and neighborhood you want, but don’t be close-minded, unrealistic, or blinded by minor imperfections. If you insist on living in a cul-de-sac, you may miss out on great homes on streets that are just as quiet and secluded. Use your priority list to evaluate each property, remembering there’s no such thing as the perfect home. I have been helping buyers & sellers full time since 1998. I would be glad to assist you too! 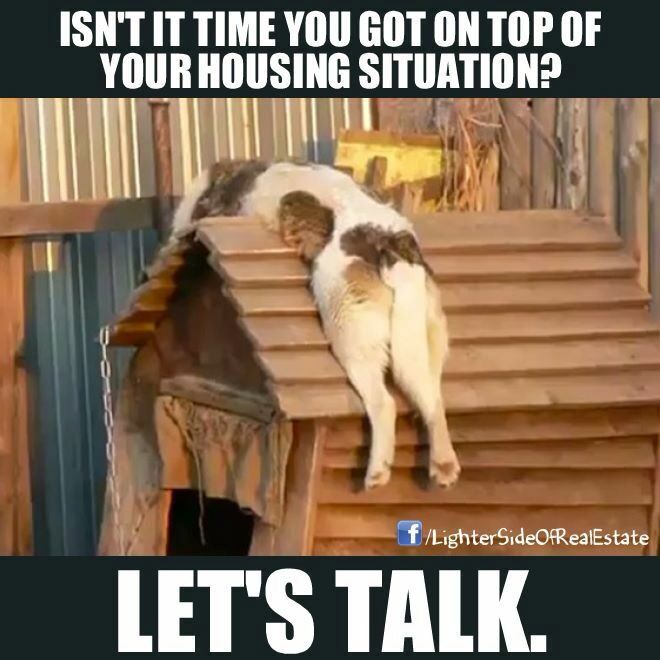 Call me today: 407 416-0445. I want to be "Your Realtor For Life"!